Catastrophic-injury cases often are demanding, complex, and lengthy. You need an experienced lawyer who is familiar with intense, in-depth, and protracted litigation. At The West Law Firm, our team brings more than 100 years of combined litigation experience to your case. We are nationally renowned for our successes on behalf of injured clients and for our contributions to the legal community. Cases are pursued on a contingency-fee basis, meaning you don’t pay a dime until we recover financial compensation for you. Call us today to schedule your free consultation. Insurance companies often attempt to diminish or deny your claim. 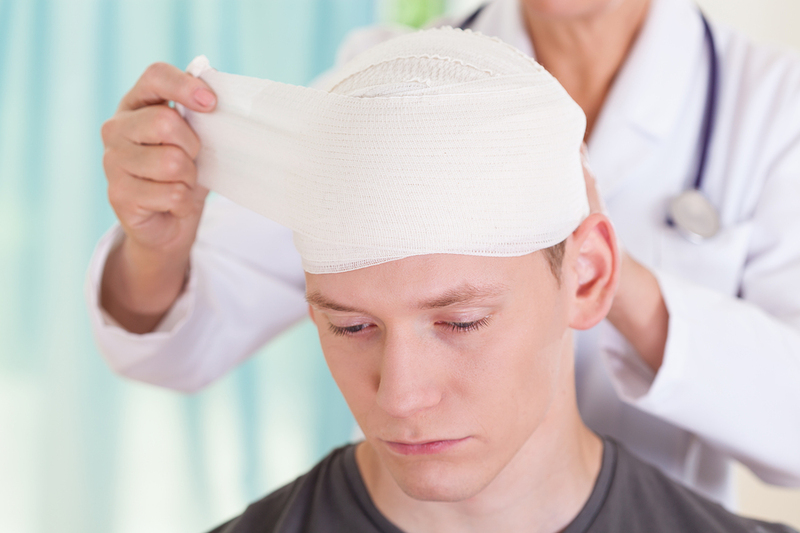 They will try to persuade you to accept a lesser amount of compensation for injuries. At The West Law Firm, we are committed to recovering maximum compensation.